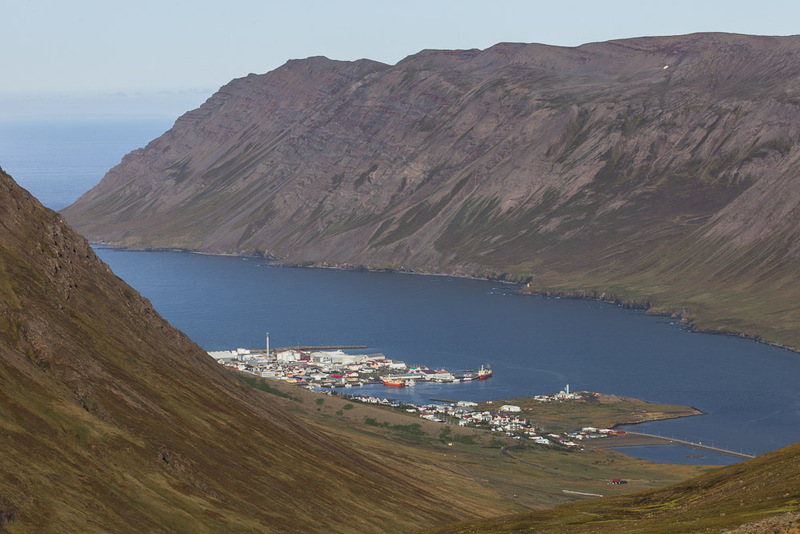 In the beautiful village of Siglufjörður you will find a variety of interesting things to see and do. 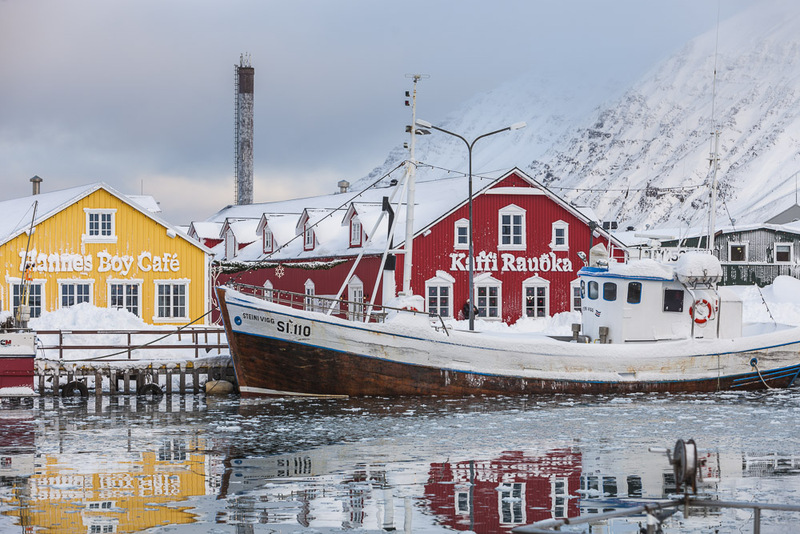 Síldarminjasafnið, The Herring Museum, the largest marine and industrial museum in Europe, is one of the biggest attractions of Siglufjörður. The area is also perfect for various recreational activities such as sea angling, angling in Hólsá river and even fishing from the piers at the centre of the town. Here you will find accommodation that fits your preference.